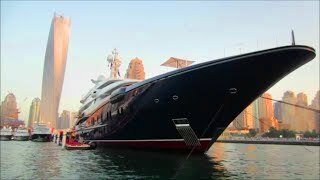 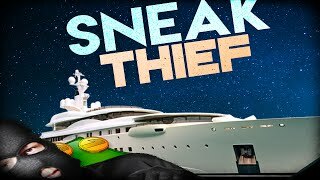 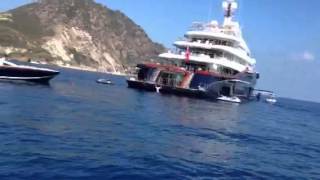 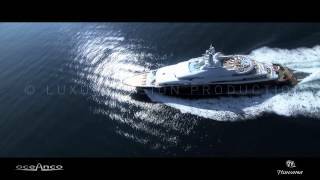 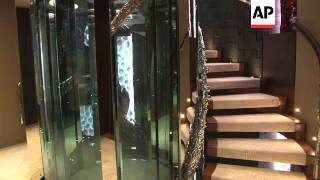 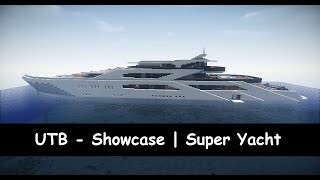 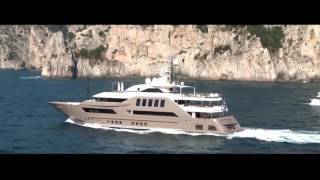 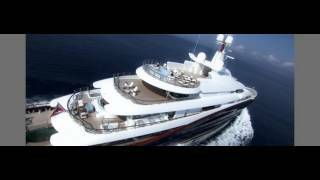 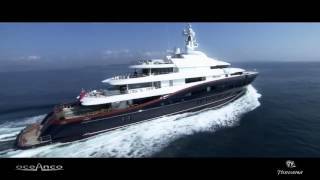 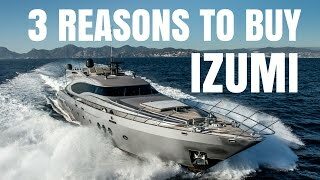 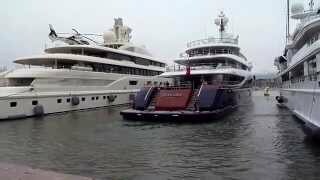 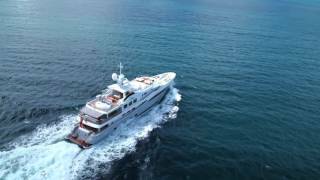 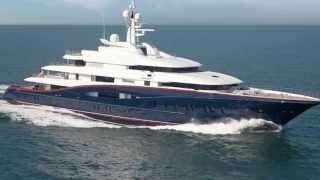 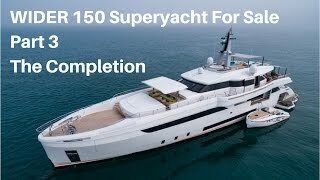 UAE: SUPER YACHTS SOURCE: AP TELEVISION RESTRICTIONS: TECHNOLOGY CLIENTS ONLY LENGTH: 6.14 AP Television Dubai - March 4th, 2014 1. 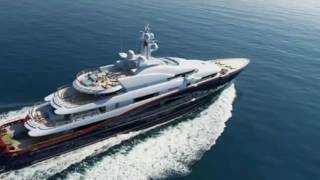 The following superyacht you're looking at, dubbed the Fincantieri Serene is believed to be one of the most technically advanced yachts ever constructed. 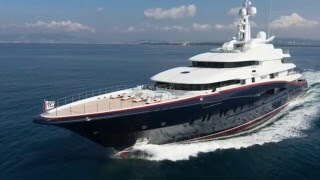 Mega yacht "Nirvana a Palmarola"